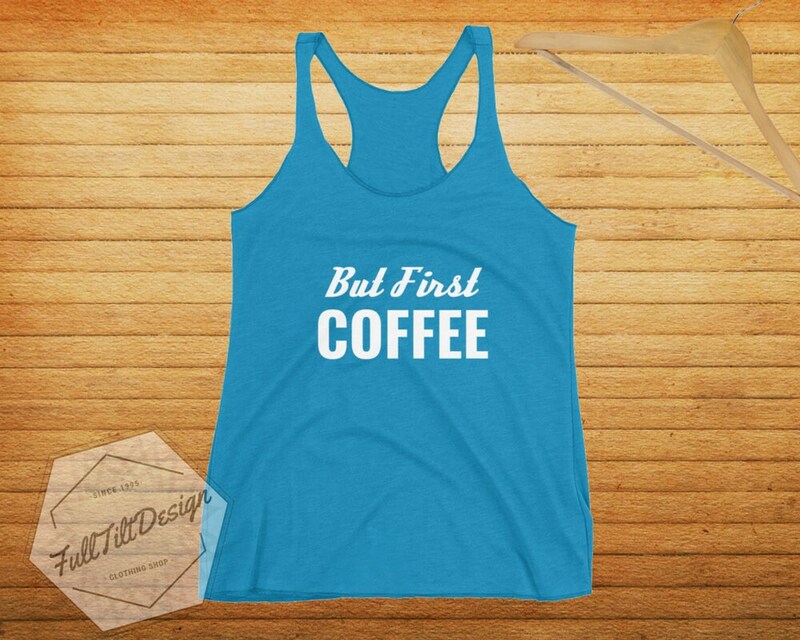 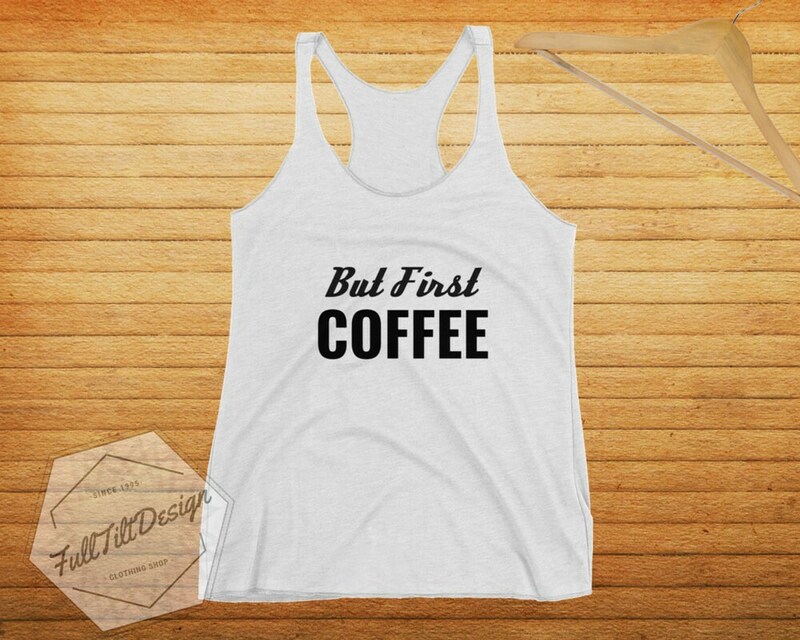 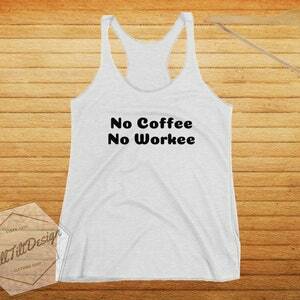 This shirt is for the Coffee Drinkers that can't do morning without coffee. 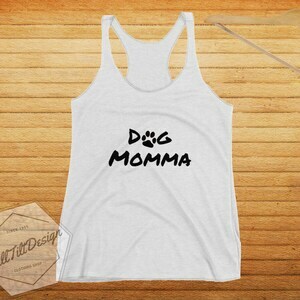 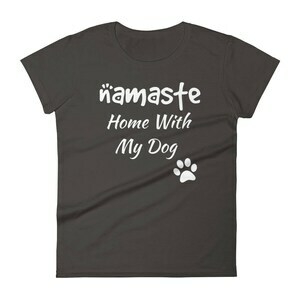 This shirt is guaranteed to bring smiles and laughter anywhere you go. 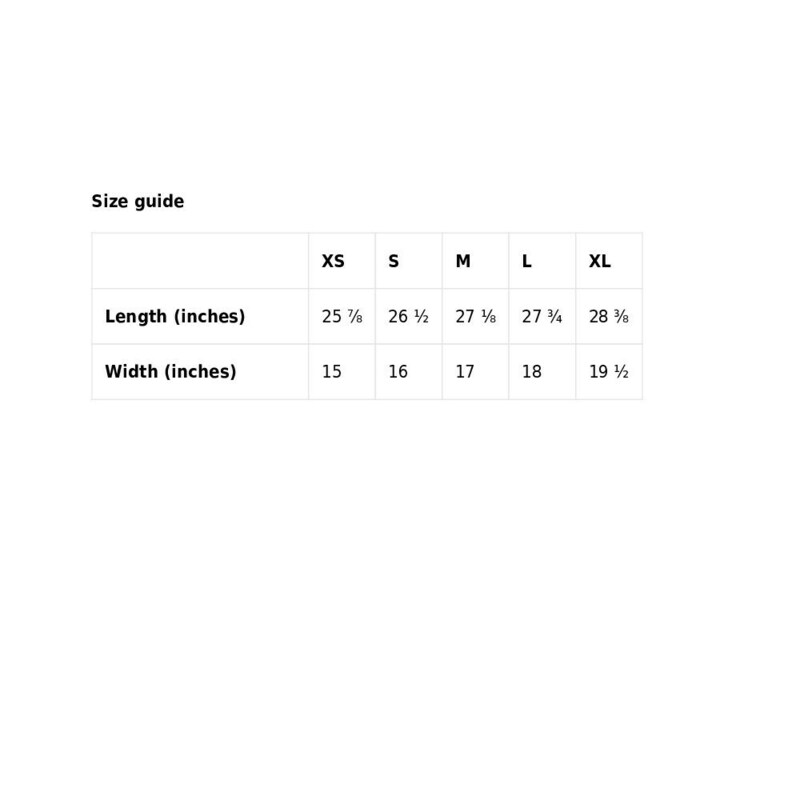 With our lightweight, comfortable, soft, and durable design, you can rest assured knowing you're purchasing the highest quality Racerback on the market! Grab the gift that will make a lifetime of amazing memories today!